Nollywood up-coming actress ChaCha Eke, is set to marry her sweetheart, movie director Austin Fanni. 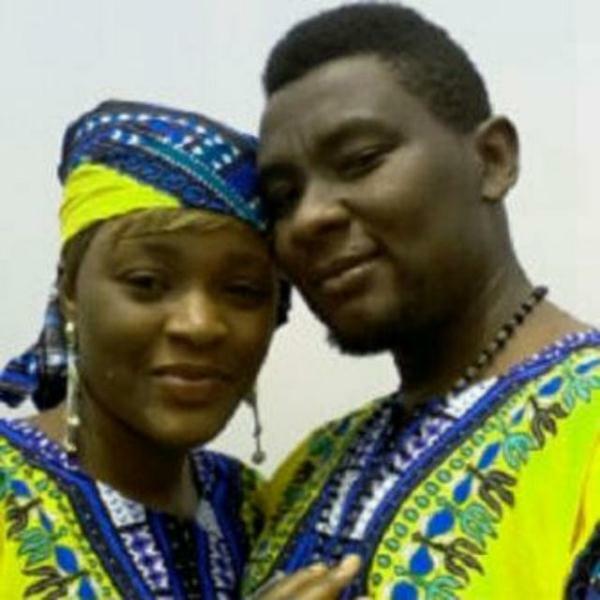 ChaCha & Austin will marry traditionally by the end of this month (May), while their white wedding has been scheduled to hold on June 1st 2013 in Asaba, Delta State. Congrats to Chacha and Austin.